This page presents the first installment in the welcome package – 15 tracks for your downloading and, of course, listening pleasure, of which these are the first 3. I hope you enjoy the tracks! 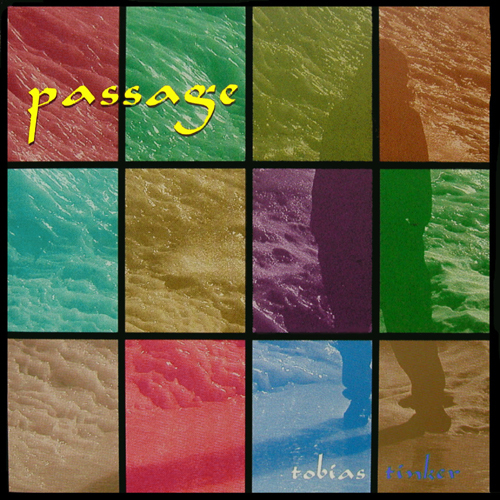 The graphic at right is the cover of my album Passage, my first major release from over 20 years ago, from which the track ‘Taliesin’ in this pack is taken. If you like what you’re hearing, feel free to check it out!